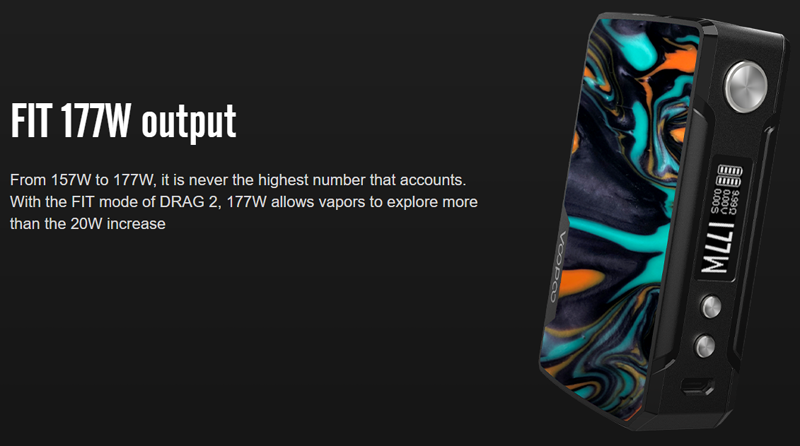 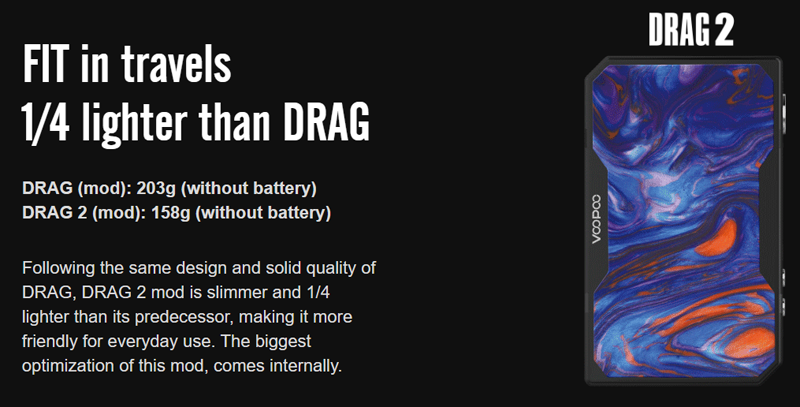 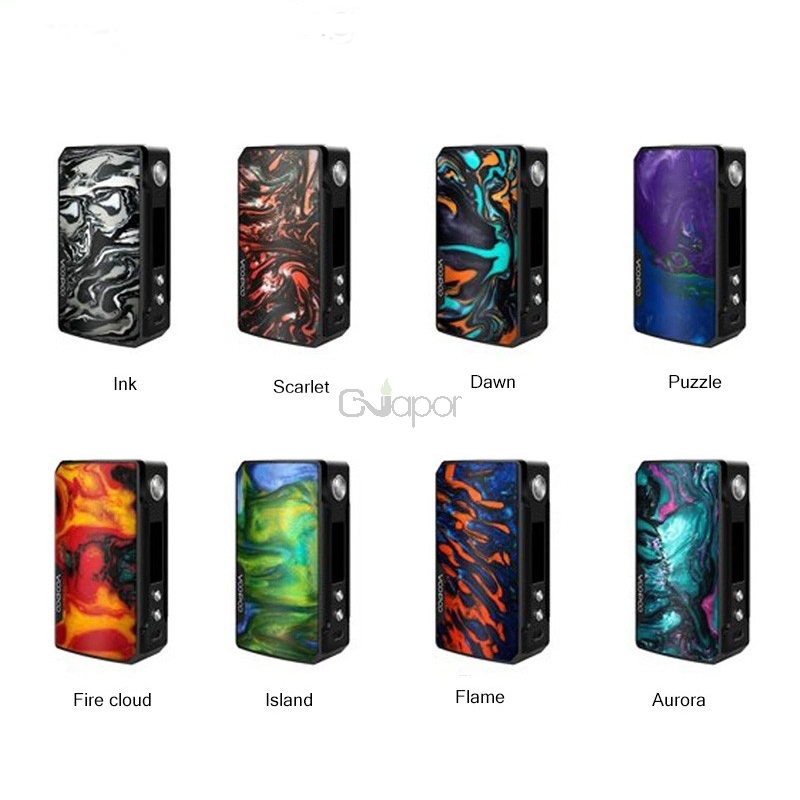 The VOOPOO Drag 2 Mod is the new member of VOOPOO series. 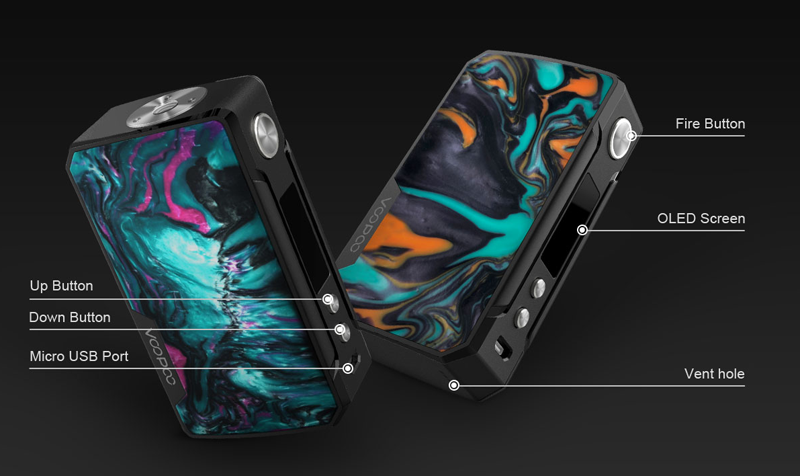 Powered by dual 18650 batteries, it is able to reach 177W with more slim size. 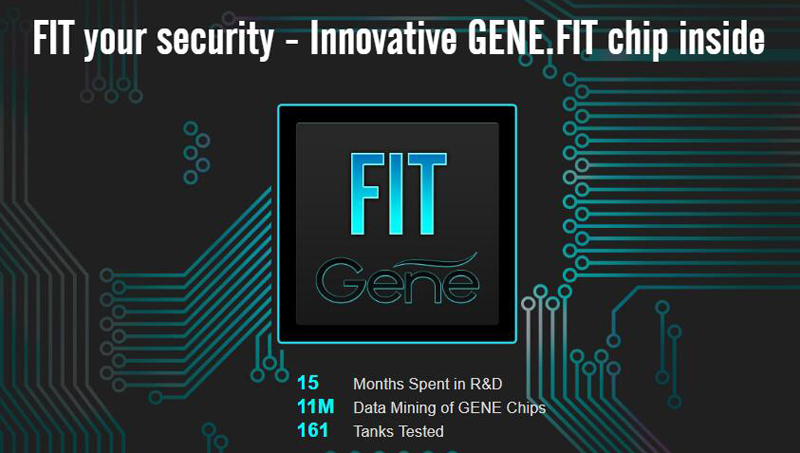 It's equipped with innovative GENE.FIT chip, aiming to block dust, liquid or burnout. And there are specular finishing with multiple resin paltes for your perference. 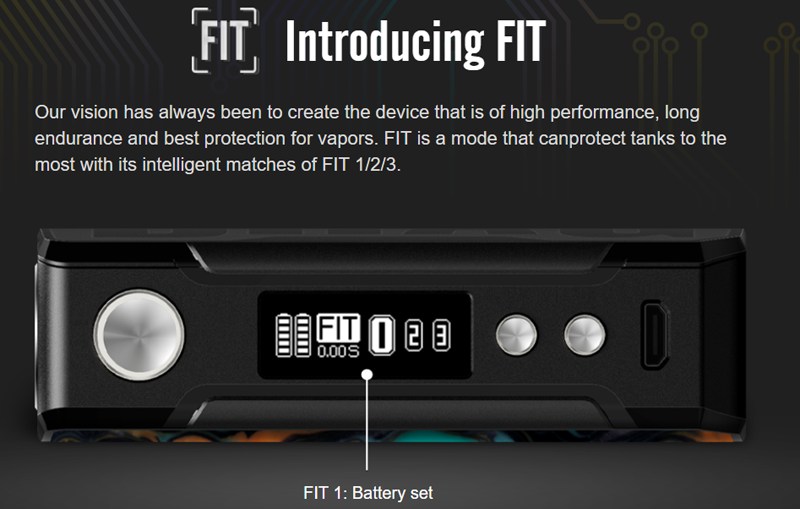 FIT is a mode that can protect tanks to the most with its intelligent matches of FIT 1/2/3. 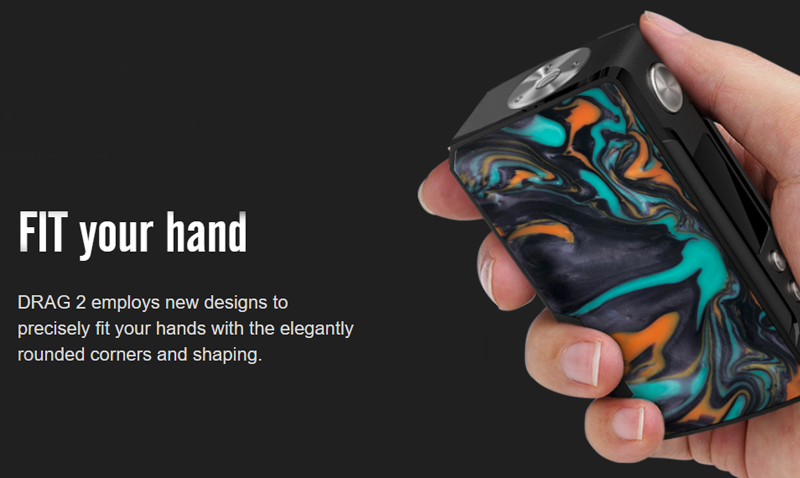 Just get the powerful mod. 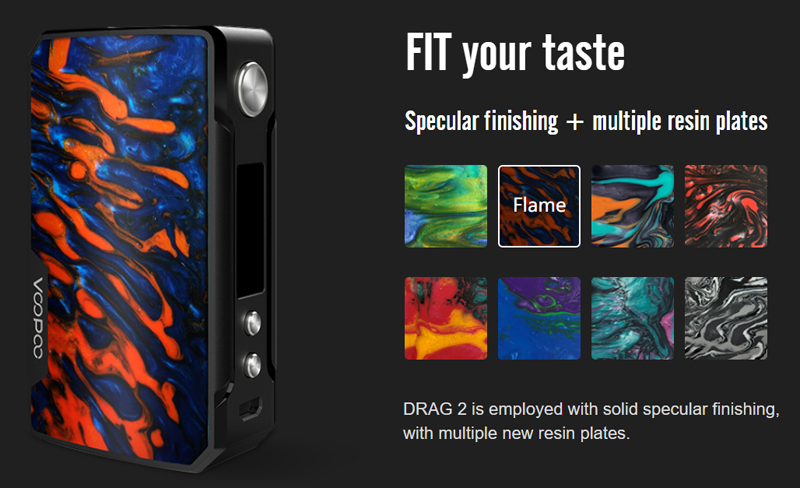 Three Months warranty period for VOOPOO Drag 2 Vape Mod.